The history of straw boater hat might be elusive but it remains one of the most loved headgear. Throughout the three centuries they are believed to have spanned, boater hats have acquired diverse uses. Straw boater hats have been used as a symbol of privilege, charming attire for men and women, and as a compulsory school headgear. However, it is for their sun-screening properties that the hats find major use today. 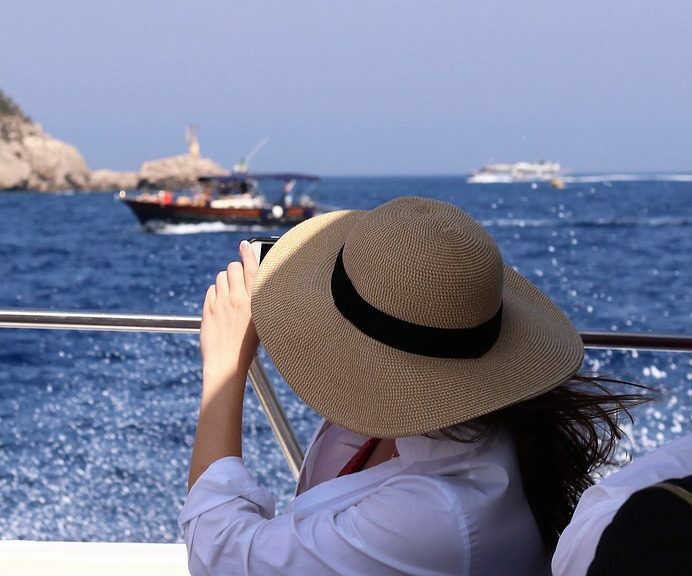 Boater hats are so effective in blocking rays from the sun that almost all ocean lovers include them in their beach bags. These hats are not only functional but also lightweight than their counterparts. They are also available in a variety of styles for both men and women. Straw hats are stylish accompaniments that can be showcased in any occasion. Choosing a hat with a decorative ribbon is a good way to add sophistication. You do not have to match ribbon color with your cloths to look stylish.